Home/Product Features/Student Sign-Up Form 2.0! If your school enables custom genders, students or parents can specify this on the form. 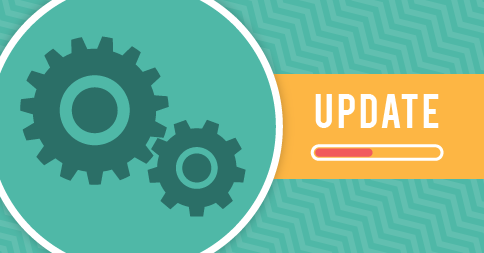 If you’re using a My School Books-hosted website with a sign-up (registration) form, your form has been automatically upgraded to this new version. The old version has been retired. When a logged-in parent pays an invoice online, the option to save their credit card at payment time is now connected with the “Require Auto-Pay” option in School Settings.